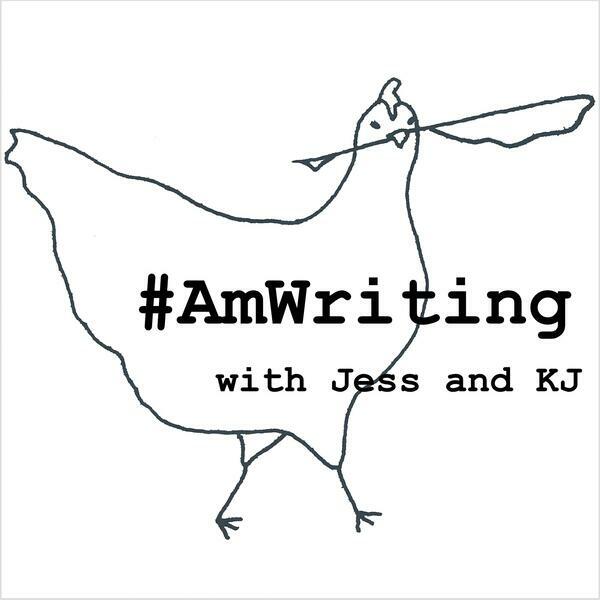 ...in which Jess and KJ get back to the basics add structure to their writing lives. Now that you’ve got your goals set for the year, how do you stay on track. Jess learns to keep better records and KJ has rec for a useful app.